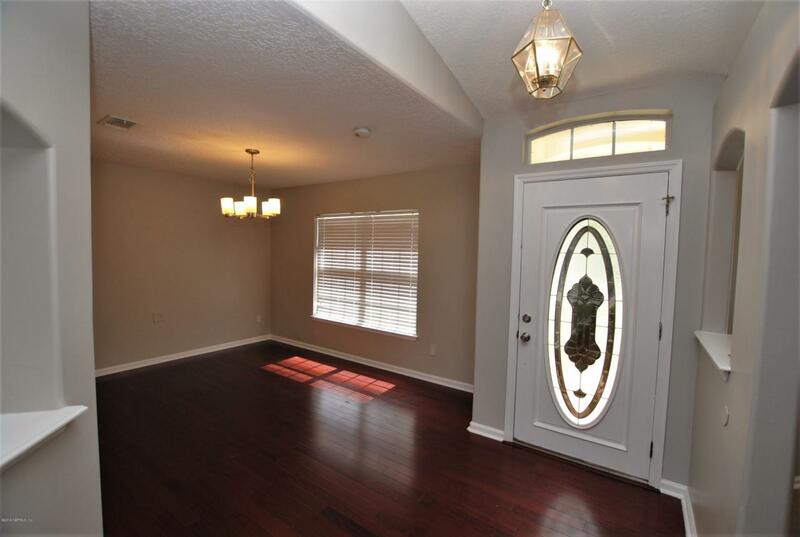 Fabulous home now available for rent in the Harbor Winds subdivision conveniently located off of Kernan Blvd. 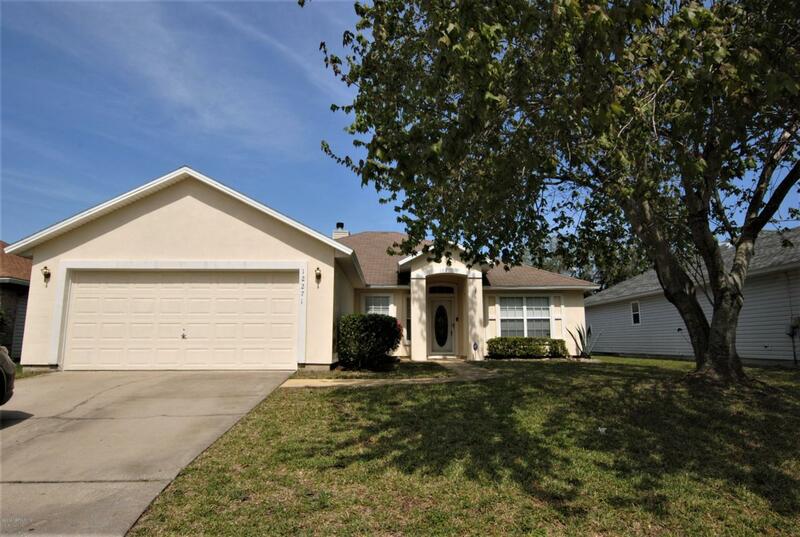 Open layout with kitchen/living combo, great split bedroom floor plan, separate formal dining, and enclosed outdoor patio are just some of the highlights of this 4 bedroom, 2 bathroom home. 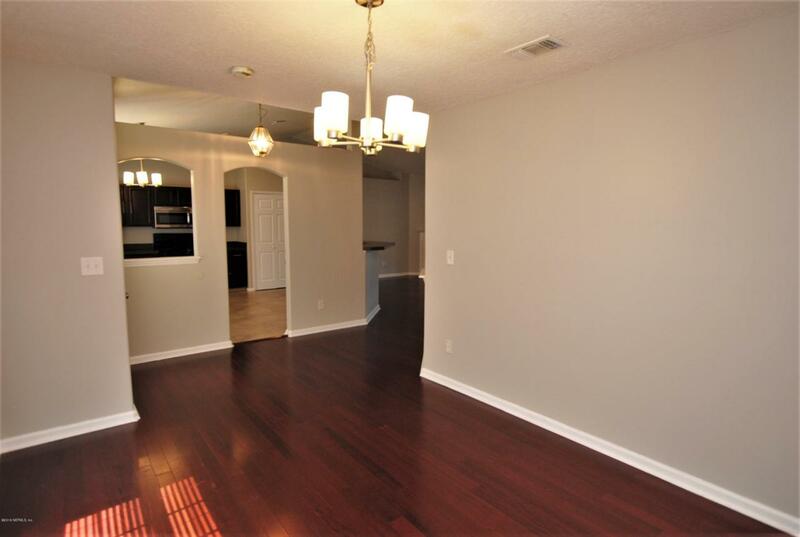 Kitchen features solid countertops, dark wood cabinetry, stainless steel appliances and eat in space with updated light fixtures. Freshly painted a neutral color throughout. 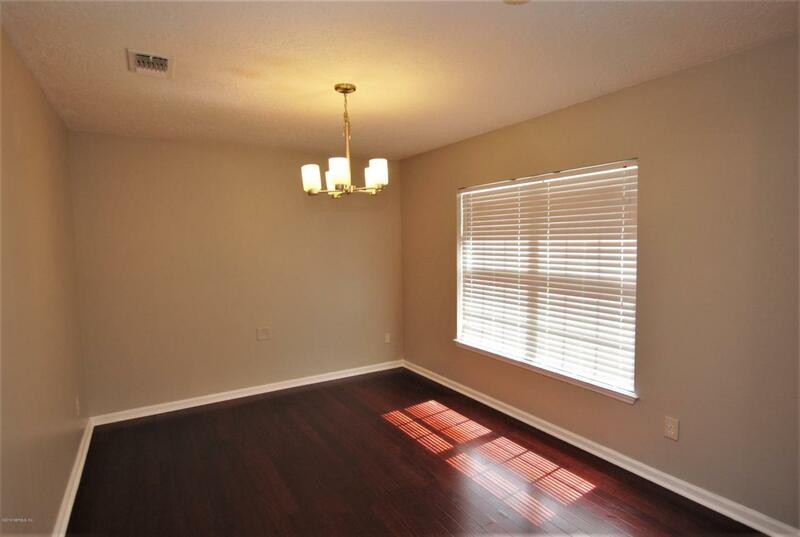 Hardwood floors in the main living areas and carpet in bedrooms. Two car garage. Indoor laundry room. NO PETS ALLOWED. Renter's Insurance is required. Resident benefit package: $17.50/month.